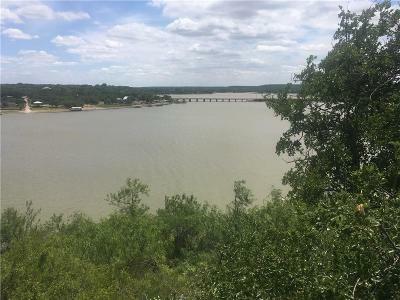 Own a beautiful piece of Lake front property. Lot 13 located in the exclusive gated community of Turner Ranch Estates. With a scenic drive from the Hwy to the property. This is a private gated community. With plenty of space for septic system. Lots sizes averages 100'wide X250'. Water dept is adequate for boat docks.